Our avant-garde Lord and Savior Jaden Smith has landed an ad campaign with Louis Vuitton that features him in women’s clothing. 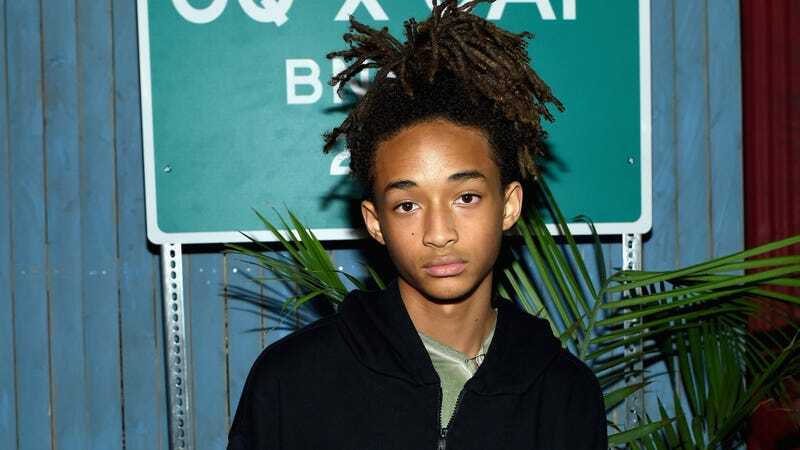 Jaden has worn a dress or two before quite boldly (he likes “super drapey things”), so this is nothing new—but it’s certainly a good look for fashion and a milestone for famous black kids. That man was Jaden Smith.